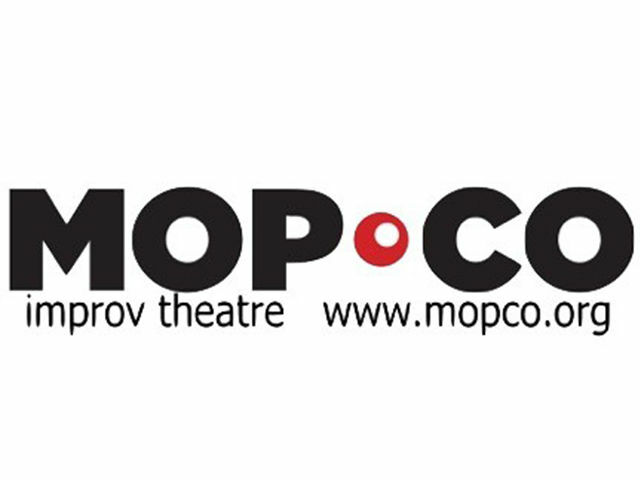 The Mopco Improv Theatre was established in October 2016 on 10 N. Jay St. in Schenectady. 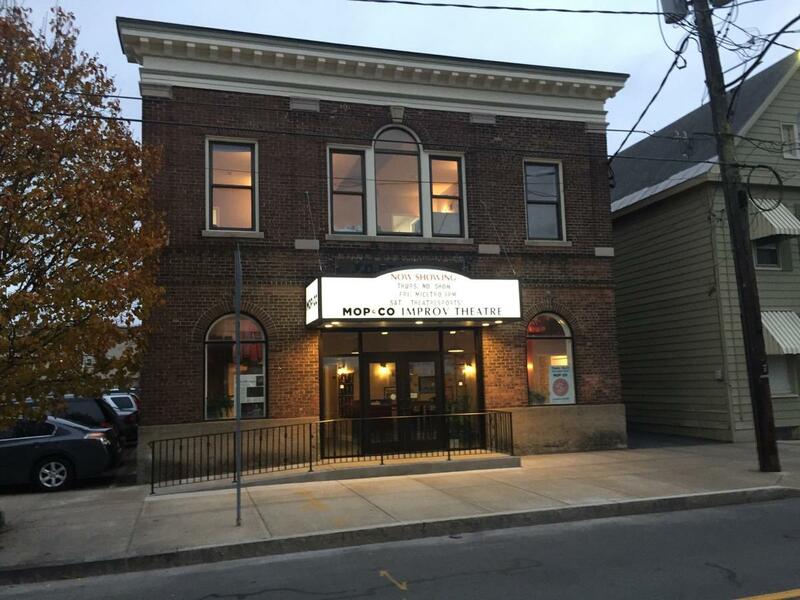 The historic former firehouse underwent a total renovation and is now the Capital Region's premier hub for improv and entertainment. 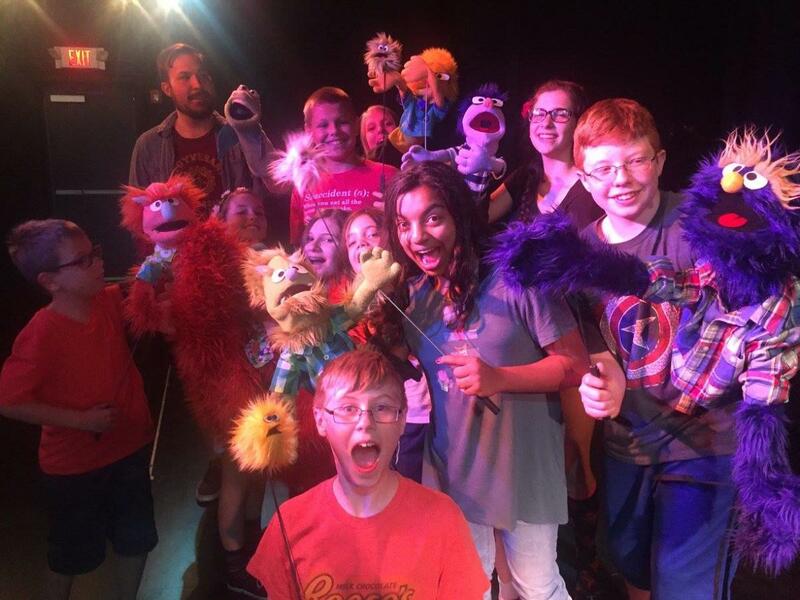 The Mopco offers classes, shows, and special events. The theatre is also the active HQ for Koppett, the organizational development consultancy and world renowned leader in applied improv. 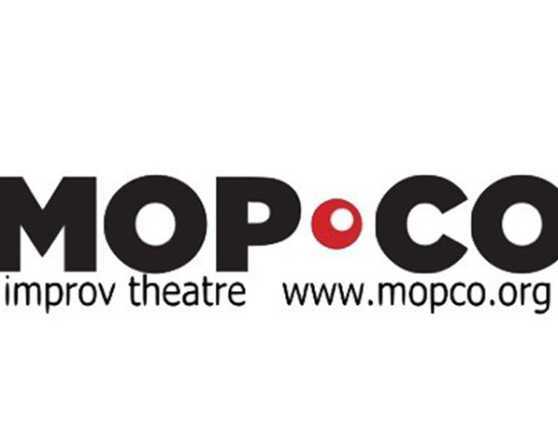 The Mopco is home to The Mop & Bucket Co., formerly the residential improv company at Proctors for nearly a decade, and voted the Capital Region's best in comedy 3 years in a row and counting, as well as Alf Pacino, Down the Rabbit Hole, and Electric City Puppets. Outside of the theatre, the Mopco offers corporate & private event entertainment, in school programing. Description The Mopco is a unique and intimate space for private events. The historic firehouse was renovated into a black-box theatre and office space; a memorable alternative to the traditional banquet hall. Perfect for groups of 90 and smaller, score “best party of the year” status, liven up your drab office off-sites, or add some theatrical flair to your special occasion. Business Offsites Private Parties Holiday Parties Staged Productions Special Events Pre-Show Parties Email rentals@mopco.org for details and rates. Are you an artist looking for a space to develop and/or showcase your next project? 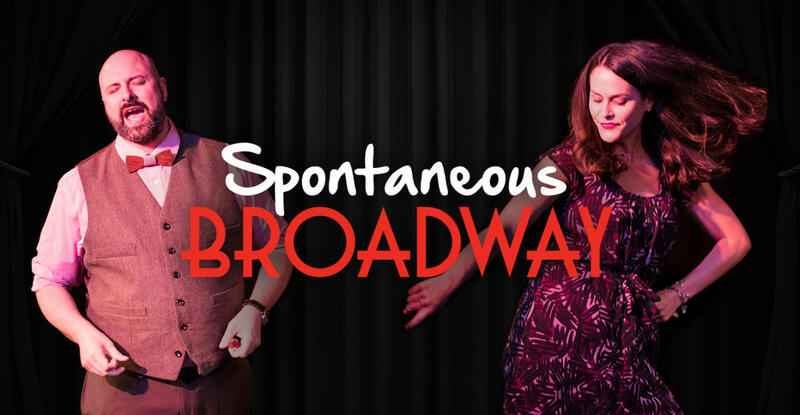 Theatre rental may not be your only option! Email hey@mopco.org to find out more. Space Notes The Mopco Improv Theatre has a small blackbox style theatre with a cafe on the first floor with office space on the second. The first floor is wheelchair accessible, including the stage with a inclined aisle that allows for access. 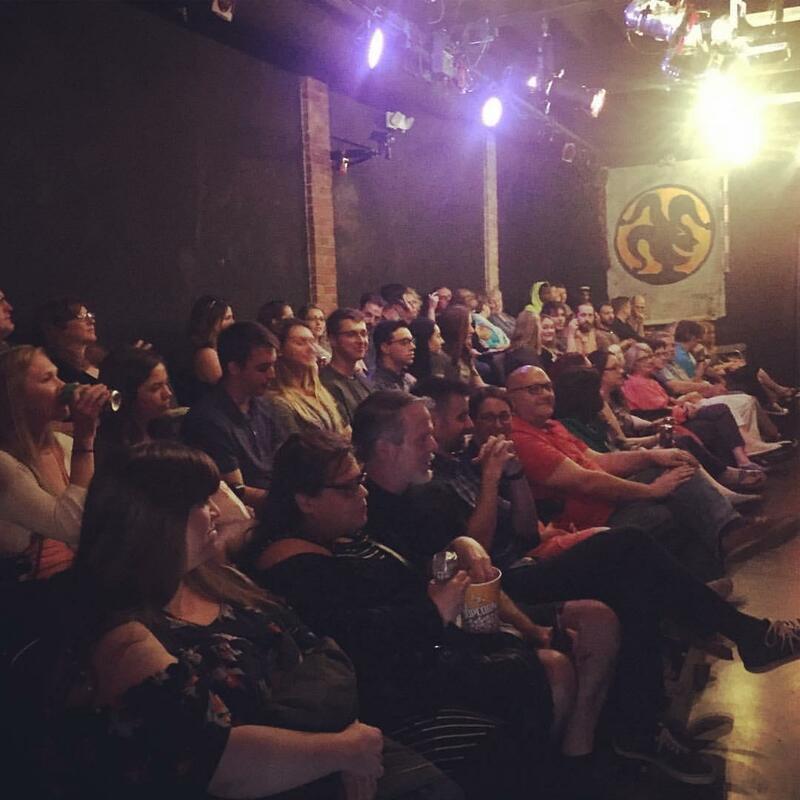 The Mopco Improv Theatre has a liquor license to serve wine and beer. The cafe has small amount of bar and table seating. The second floor is home to Mopco and Koppett's office space. The main room is available upon request for meetings and classes. There are modular tables available to arrange the room as needed as well as mobile white boards. Bean bags and plenty of floor space make more relaxed meetings a possibility as well.